Baby Dumbo Wallpaper. 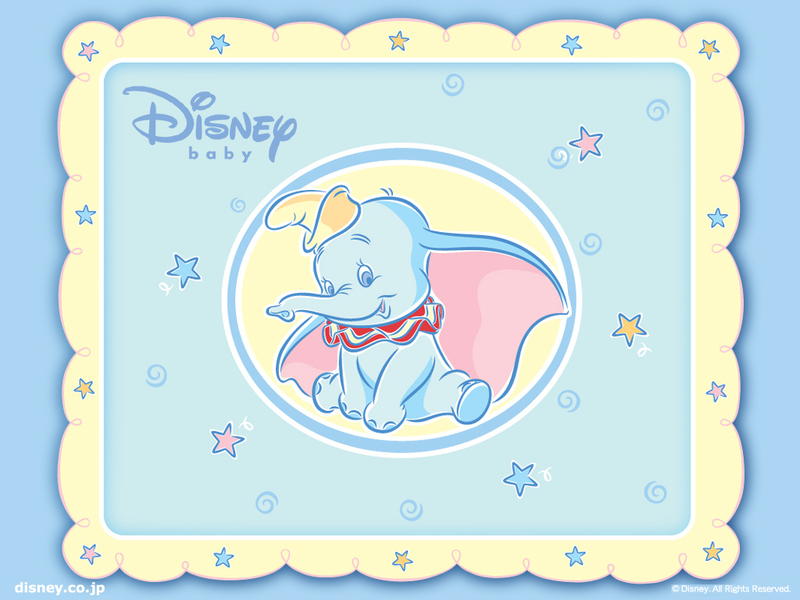 Baby Dumbo wallpaper.. HD Wallpaper and background images in the Disney club tagged: dumbo baby disney wallpaper. Aww this is so sweet! I just love the Disney babies!